Cairns love their families, but may try to test their owners limits, so obedience training is necessary. 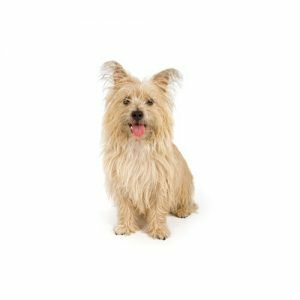 Although they learn quickly, the Cairn may always have the instinct to dig and chase small animals, so new owners should be prepared for these behaviors. Regular brushing and exercise are also necessary to keep the breed fit and happy.